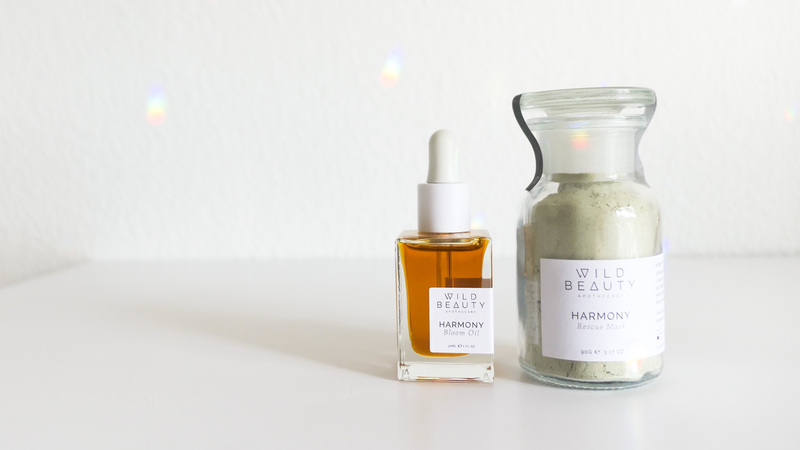 You may have seen a couple of beautiful Wild Beauty Apothecary products on my Instagram feed for a little while now. But now they’ve changed their name to LENA WILD! Same beautiful products and conscious philosophy, slightly different name. What you might not know, is that I’ve actually met the founder, formulator, and all around beauty behind the brand Yelena in real life! We shared a delicious cup of coffee above the London skyline and talked all things green beauty, life, and everything in between. Here’s a little insight behind the brand, please enjoy! Not always, its been quite a journey! My skincare and makeup were mainstream for most of the time. With a particular influence from the pop culture of the 90s and 00s. So, imagine that! I had all sort of fast foods, tried tons of the latest beauty products and trends. Up until I started to listen to my body. What made you decide to start your own range of natural skincare? I am an adult acne sufferer, it suddenly flared up in my mid 20s, after a sequence of challenging and emotional events. Nothing helped and I didn’t want to go the way my GP wanted to. So, I said NO to antibiotics or contraceptive pill as a solution. I wanted to understand how to treat it naturally, so from then on I dug into the world of natural and organic lifestyle, trying to find the cure. A lot of blogs, DIY beauty projects, books, natural remedies, courses in natural skincare, nutrition and herbalism. Then, I found Formula Botanica and studied Organic Cosmetic Science, from there I just could not stop. 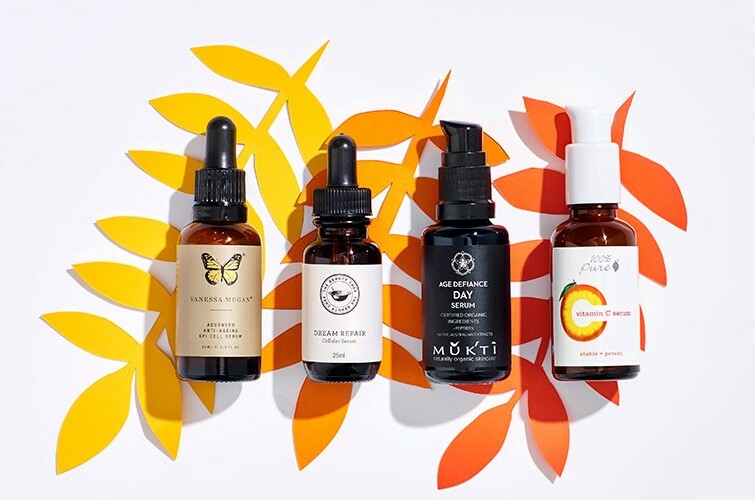 My number one supporter was and is my husband Dany, he encouraged me to pursue formulating natural skincare and now he is also a co-founder of Wild Beauty Apothecary (now LENA WILD). We wanted a name that will immediately explain what to expect from us as the brand. WILD – is something in its natural state, free, raw, untouched. BEAUTY – artisan, crafted, refined. These two words create a perfect balance in which we believe. APOTHECARY sums up how we do things, in an artisan way, handcrafted with love and care. This is a really hard question, particularly for a skincare formulator. It is like asking parents who is their favourite child! For me one of the most important aspects is the quality of the ingredients. Especially, if they come in a form of an organic cold pressed plant oil, wild-crafted essential oil or an CO2 extract. The closer to its natural state the ingredient is, the more character it usually has. From its therapeutical properties, aroma, colour and to viscosity. In fact, it is one of the most challenging tasks to work with such ingredients, but it is well worth it! I remember trying out Lavender essential oils for our Bloom Oil formulation from different suppliers. Depending on a type of lavender, part of the of the plant oil was obtained, where it came from and how it was grown – they all were so different. When I smelled high altitude Lavandula Angustifolia, commonly known as True Lavender, grown in the wild from Provence in France, I was blown away! There’s really nothing on the market like your sustainable and eco-conscious packaging, what inspired these mindful choices? Thank you, it took us a lot of time to research and find right suppliers. We understand that any production will have an impact on the environment. Our aim is to minimise the burden as much as possible. With our packaging, we want to inspire others to live a more conscious and sustainable lifestyle. Plastic is a huge issue that affects our planet, it is our responsibility to reduce plastic waste. We choose glass over plastic, which is easily reusable and recyclable. 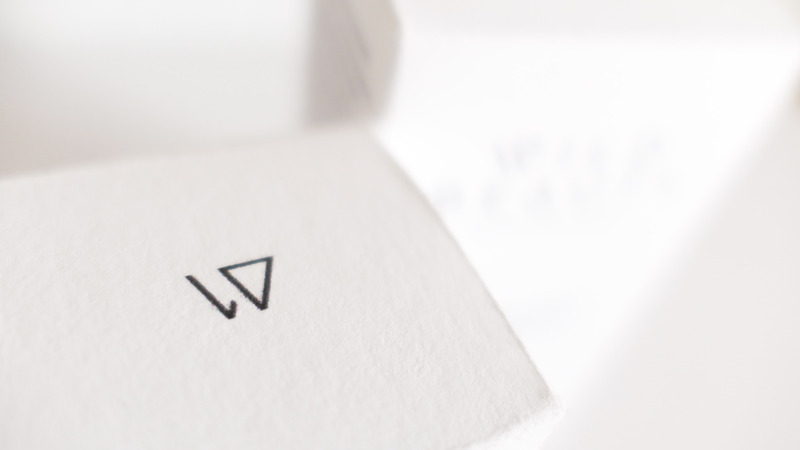 Our paper packaging is tree-free, 100% cotton. It is a byproduct from the cotton production of the fashion industry, produced using green energy. Our label paper comes from agricultural waste, they are compostable and the adhesive is sugarcane based. The nature works in cycles; the waste of an animal fertilises the plant that he will eat. We, should observe, respect and replicate nature. The only sustainable way to produce is to work with nature, not against it. 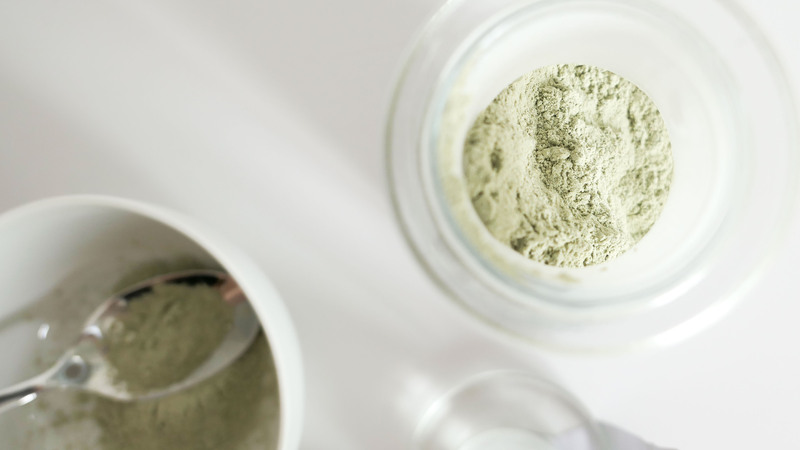 Has formulating your own products changed the way you see skincare products and maybe even the green beauty movement? Yes, it did definitely change. I know what is inside of the product and what adds value to it. It is not the same to have just some basic ingredients and a tiny bit of aroma or have some active plant ingredients and extracts in the product. 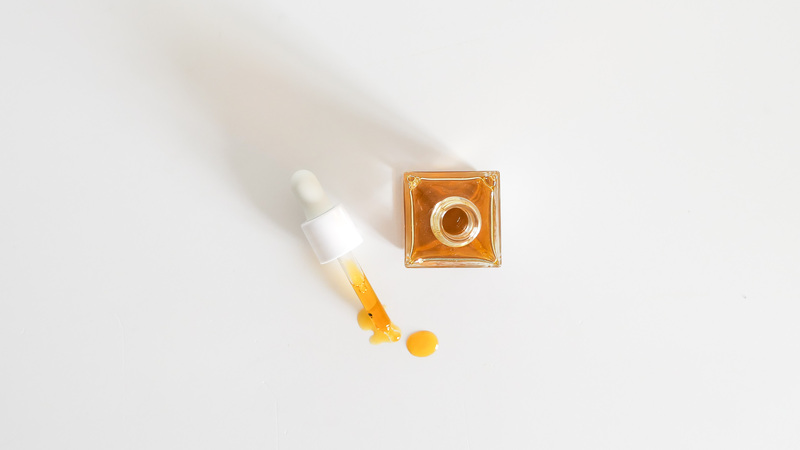 Of course, it depends on the skincare you are looking for, sometimes just a few drops of organic cold pressed oil is all your skin needs. 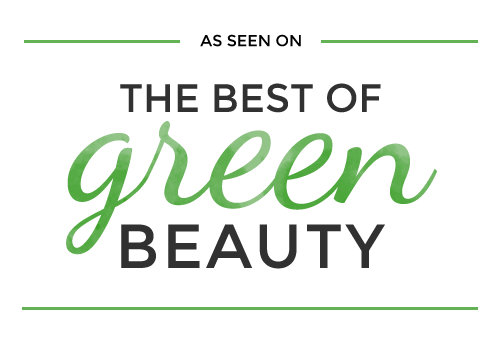 The green beauty is becoming mainstream, which is a great, more beauty consumers are able to discover and have access to it. However, most of the large brands use green movement to only drive their sales. As consumers we have to be more alert than ever. Great news is that society is becoming aware and is looking for sustainable products, businesses and practices. The only way to avoid greenwashing is to read and understand the ingredients, do your research and choose wisely where to invest your money and which brands to support. 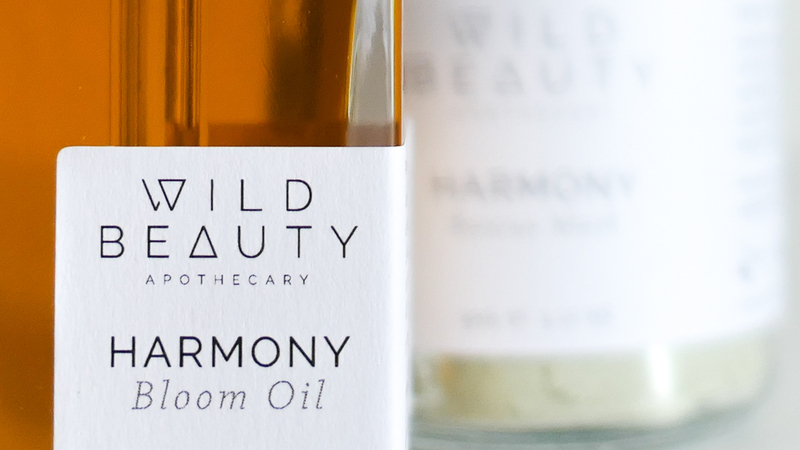 What’s next on the horizon for Wild Beauty Apothecary (now LENA WILD)? Any hints you can share? 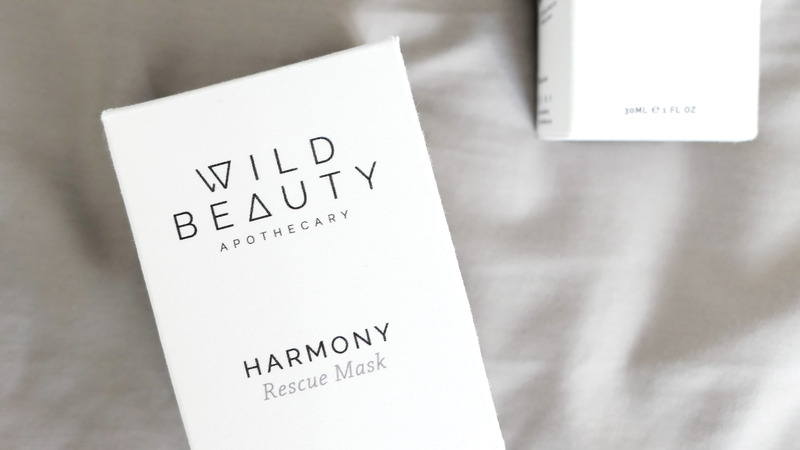 We are working on some exciting product additions to compliment our Harmony range! Also, we are launching with some amazing natural beauty retailers in different countries. So, look out for your local stores, tell them about us, we would love to be there! I love using food on my skin, so less goes to waste! 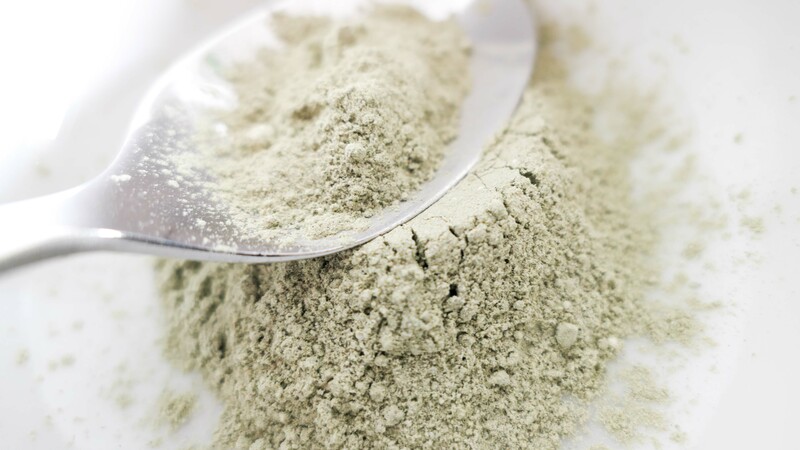 For example, some fresh smoothie applied for a couple of minutes on the face for a light exfoliation. Fruits contain alpha hydroxy acids, also known as AHA, they gently dissolve dead skin cells, leaving skin feeling refreshed. Organic yoghurt and kefir serve well for the similar purpose, they contain lactic acid and also probiotics, both beneficial for the skin. Ah, and honey, raw organic or Manuka honey, it is a great humectant, antibacterial and offers wonderful healing properties. 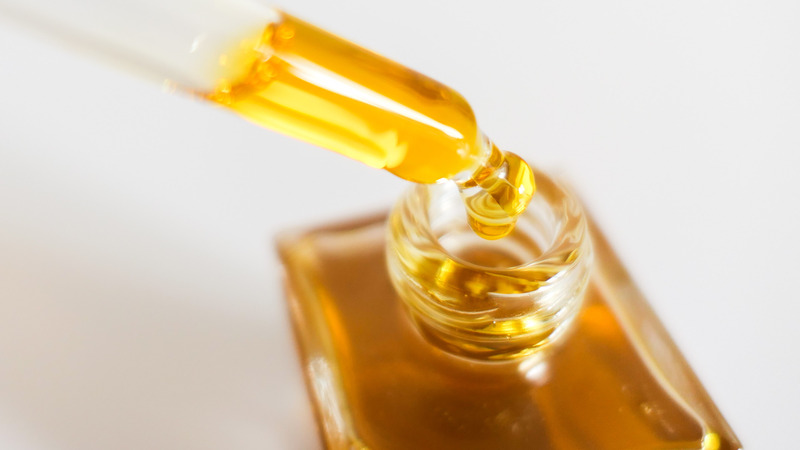 Honey can also help with looking after Acne and Eczema. Some of our clients love adding a bit of organic yoghurt or honey to the Rescue Mask, for an extra boost! As always, patch test before.